In this part of our Christmas gift guide, we look at some present ideas for those who like their custom bikes. The Bullitt has been a massively popular with those in the custom and retro scene for a while and it’s not hard to understand why. 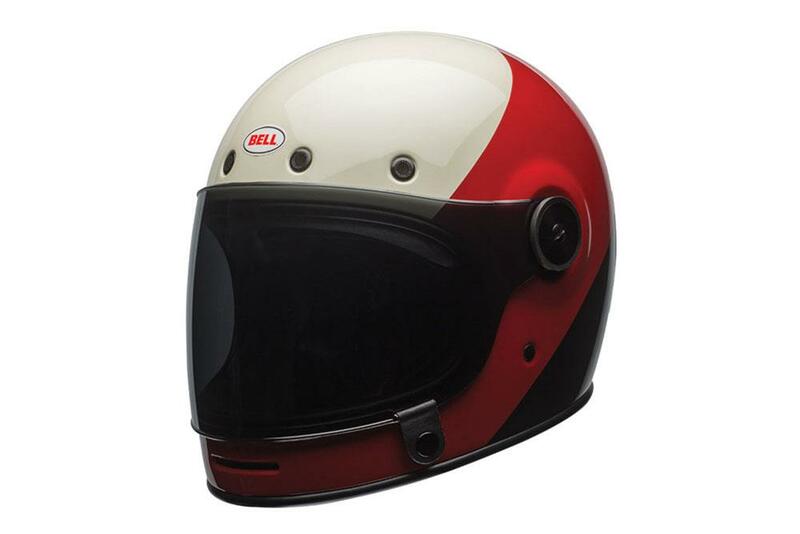 Beautifully finished and now in this new tri-tone colour option. It’s a definite winner. 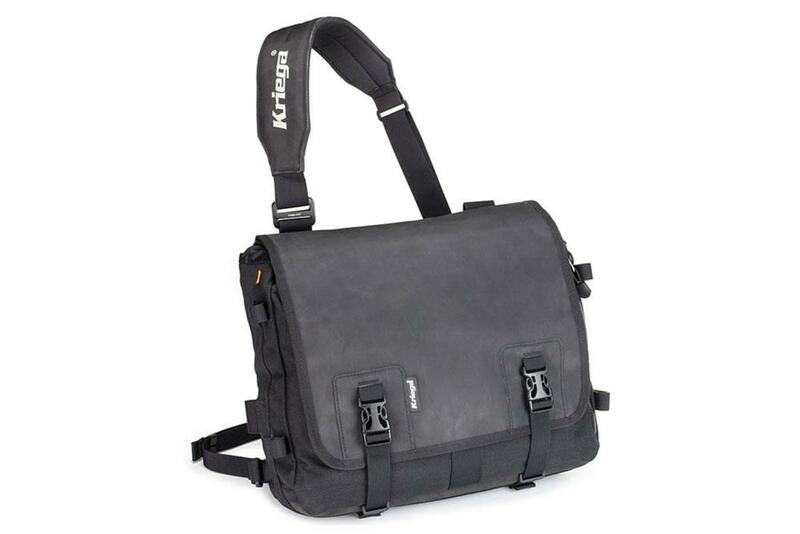 Like all Kriega gear, the Urban shoulder bag is built of tough stuff. It’s a messenger style offering that has the added benefit of being fully waterproof too. It’s comfortable, stylish and practical, and comes with a 10-year guarantee too. The Caprino leather boots offer all the functionality of a proper waterproof motorcycle boot but with the added benefit of looking great at the same time. 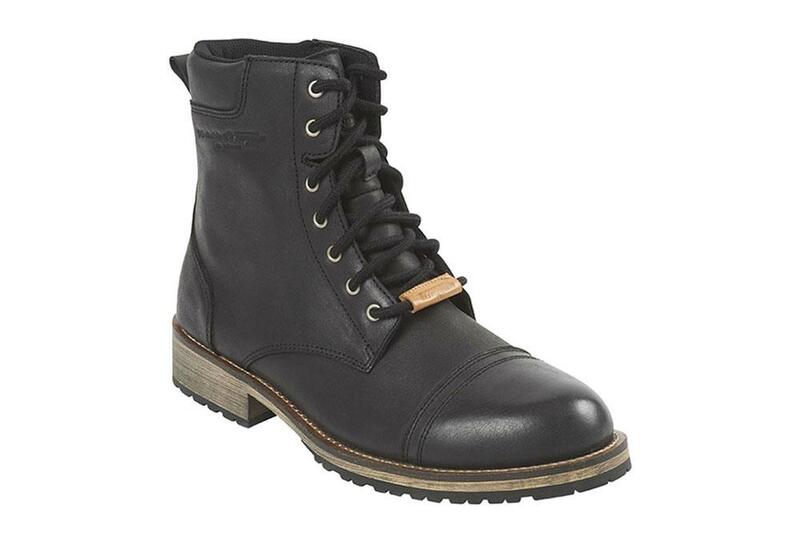 Constructed of high quality, full-grain leather, the boots also feature CE certified D30 ankle, heel and toe protection too. You can’t think of a custom or retro motorcycle without immediately thinking of one of Roland Sand’s creations, such is his reputation within the movement. His clothing and accessories ranges are all top quality and beautifully made offerings and the Ronin jacket is by no means an exception. 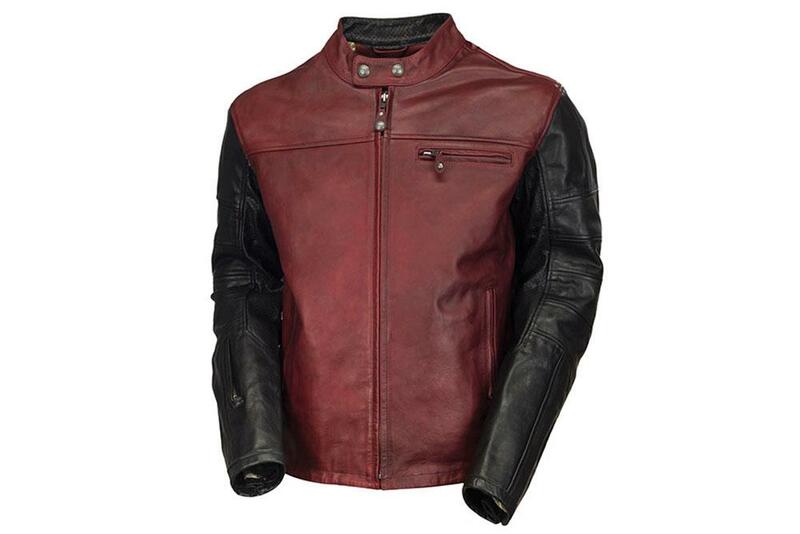 If you want to look sharp both on and off the bike then search no further. Legendary workwear brand Dickies have finally joined the foray of motorcycle clothing manufacturers by bringing out a new line of gear that’s tailored to riding. 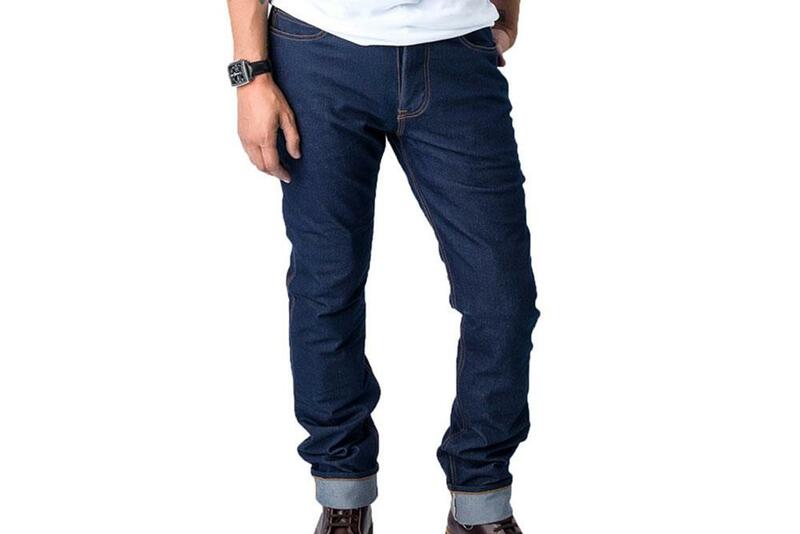 The FD Kevlar jeans are one such offering from the brand and are fully lined from waist to ankle with Kevlar for protection should the worst happen.